The premier Internet provider in the Des Moines area is looking for an energetic, enthusiastic Technician to join our team. Mi-Fiber is building a brand new fiber optic network, and we need you to install service and take care of our customers. We pride ourselves in providing the best speeds available, along with superior customer service and support. Duties required of this position are varied, including, but not limited to: placement and maintenance of underground cables; programming and trouble shooting of various internet, IPTV, and telephone services and data networks; installation of business communications systems and residential wiring; and other duties as assigned. The Combination Technician must be sales minded with the ability to market Mi-Fiber goods and services. This position requires: excellent customer service and communication skills; proficiency in use of computers and basic networking; the ability to operate hand tools; the ability to lift and carry up to 70 pounds; an ability to distinguish color with normal/corrected eyesight; and the ability to work in adverse weather conditions and Saturdays/overtime when required. Residency (or relocation within a reasonable amount of time) in the Mi-Fiber service territory is preferred. The technician must live within 30 minutes of the reporting location in Urbandale (15 minutes preferred). 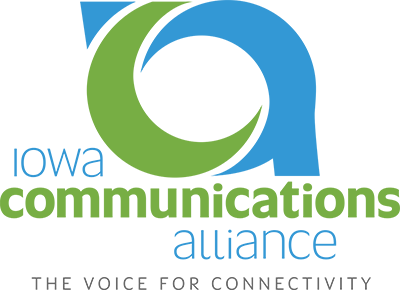 Combination Technicians must have a valid Iowa Class C non-commercial operator license. The Combination Technician will be an employee of our parent company, GRM Networks. Mi-Fiber, LLC is a subsidiary of GRM Networks. GRM Networks is an equal opportunity provider and employer.